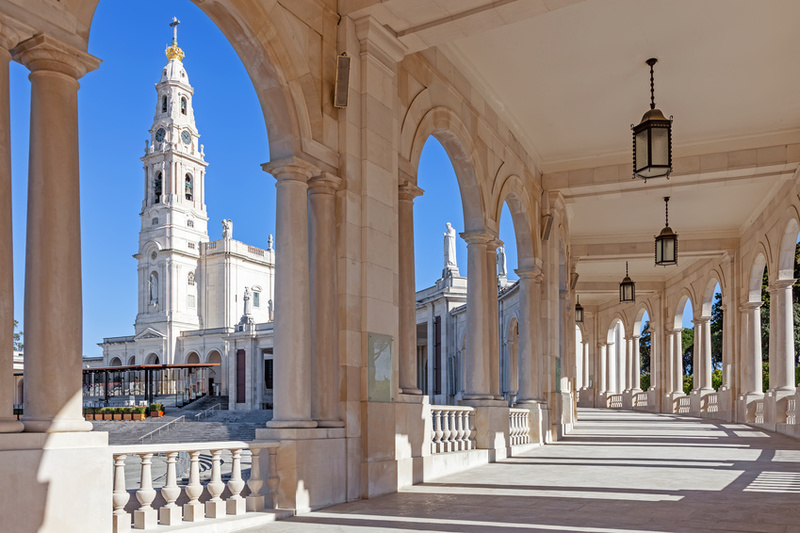 A popular private sightseeing tour of Fatima and Coimbra. 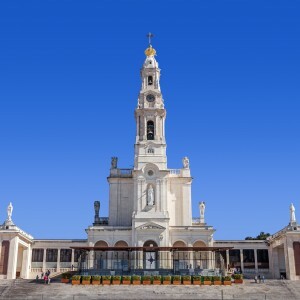 In 1917, Our Lady The Virgin Mary appeared to three children in Fatima (central Portugal), turning the place into one of the most important Marian shrines in the world. Fátima is widely known due to the apparition of Our Lady to three shepherd children in 1917. 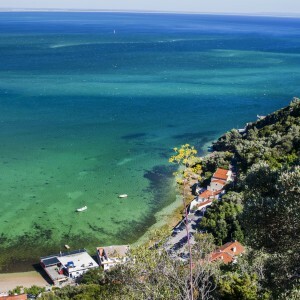 This tour includes a visit to Coimbra, site of one of the oldest universities in the world, founded in 1290 and declared a World Heritage Site in 2013. 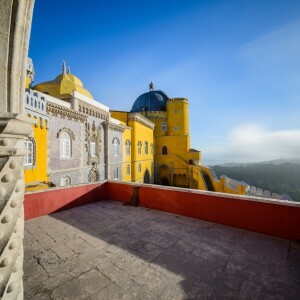 We will pick you up at your hotel in Porto or Vila Nova de Gaia at 9:00am in a luxury 5 seat sedan to Fátima (center of Portugal). After approximately 2 hours we will be in Fátima where you can witness where the three local children: Lúcia and her cousins, Francisco and Jacinta Marto (pastorinhos),on 13 May 1917, while guarding their sheep in the Cova da Iria, witnessed an apparition of a lady dressed in white. Our guide will walk with you to show you the sanctuary and church an then we will free time for you to explore the sight by yourself. Free time for lunch (own expense). We will departure to Coimbra where we will visit the University, the Joanina Library (own expense), the historical centre and the cathedral. Enjoy some free time to explore the down town area and it´s shops at Rua Ferreira Borges. 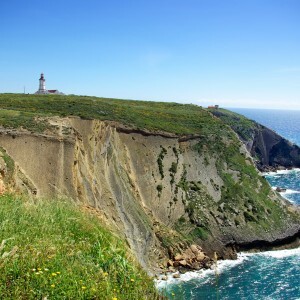 SKU: 15802P4 Tag: Private & Custom Tours.